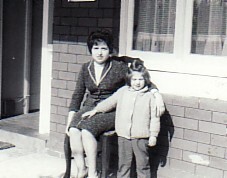 Above Right: With Panorea Pavlioglou. 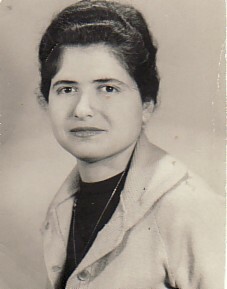 The Pavlioglou family had sponsored my migration. 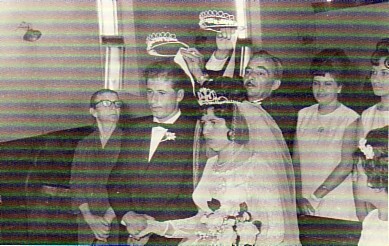 Above Right: On my wedding day- at Agios Ioannis Orthodox Church in Carlton, Melbourne- with my husband, Ioannis, and our koubaro, Efstratios Marmarou. 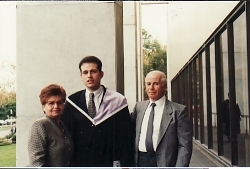 Above Right: With my husband, Ioannis, and our son, Mihail- at his Graduation. Above: Melbourne Airport. 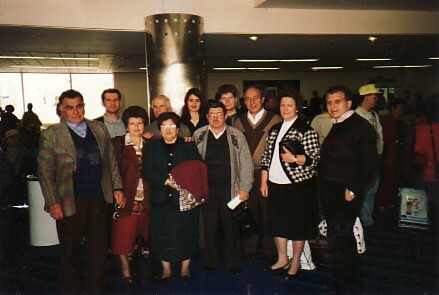 With my sister, Eleni and her husband, Ioannis, my husband, Ioannis, family and friends. .